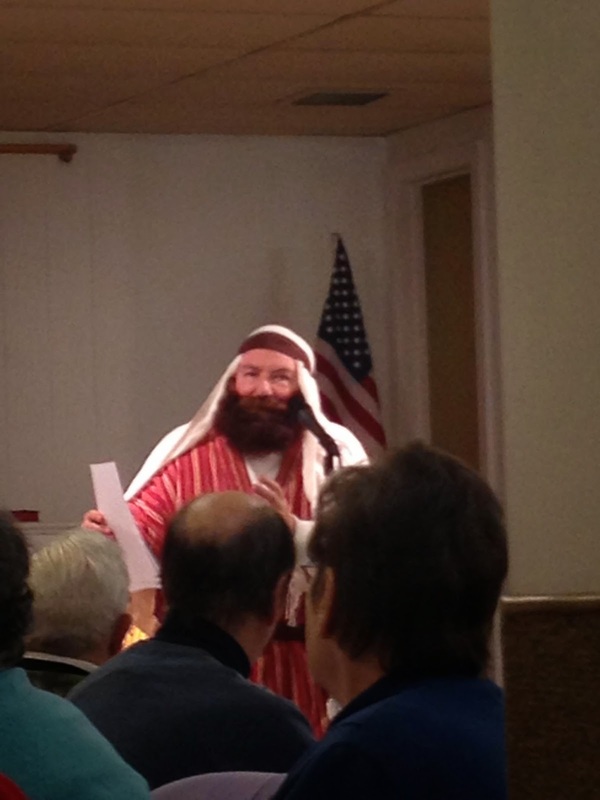 Today was the last Advent Luncheon at Bethany. We were visited by Jacob Gloomygus, a friend of Simeon. Reminded us that we "Gotta tell someone" the Good News!